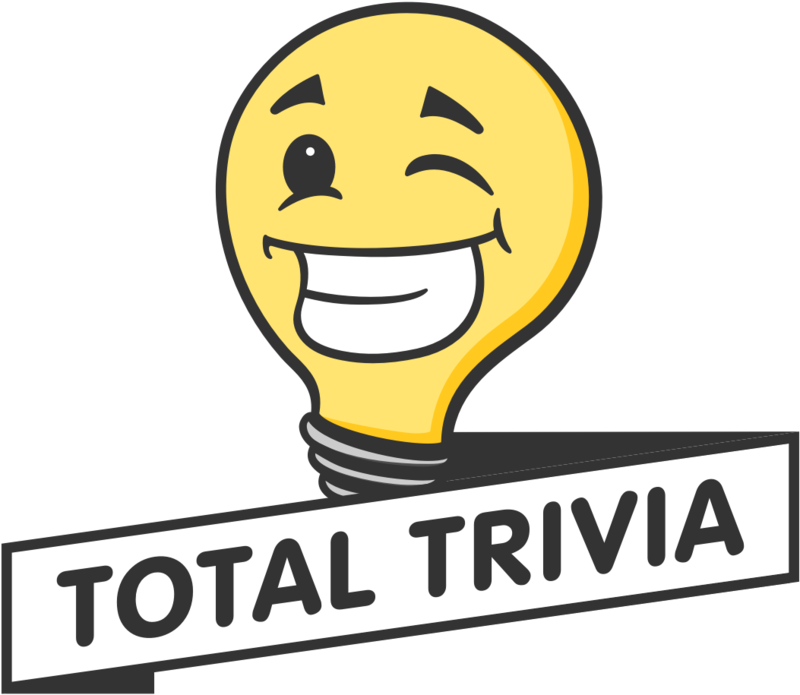 Total Trivia is an exciting new interactive venue for online shopping. We aim to combine the fun challenge of trivia, friendly competition and shopping into one application. The products we offer can be won or purchased by participating in trivia tournaments. If you don't win then you have the opportunity to purchase the item, usually at a discount based on your score in the tournament. You don't have to pay to play, all purchases are strictly optional and you can win for free. Trivia tournaments consist of rounds of trivia. In trivia rounds you gain points by answering trivia questions as fast as possible. The player who accumulates the most points by the end of the tournament will win the prize. We strive to provide the best service possible here at Total Trivia, and encourage customers to reach out and communicate with us at support@totaltrivia.com. Challenge us, give us feedback, correct mistakes in our trivia content and joke around with our team. Total Trivia is always developing and we have a lot to learn, the best way to do that is through listening to and working with you, the customer. Please see the rest of the articles here in the "How it Works" section to build a more comprehensive understanding of what we are and the ins and outs of the app!